With the help of the latest technological advancements, this delayed process can be eliminated by adopting the concept of electronic checks. 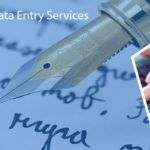 Data Entry Export is a leading outsourcing service provider of flawless and accurate check processing services, offered within an affordable price. 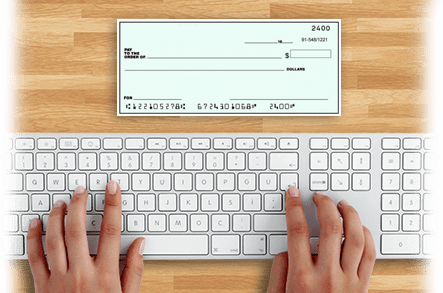 Previously, there was a time when people used to write personal checks and the recipient delivered theses checks to the bank for deposit and finally, it used to get processed manually. The process used to take up a large amount of time and the depositor had to wait for numerous days to get the check cleared. Most of the banks and insurance based firms have to deal with a large number of checks on a daily basis and thus, a lot of time and effort is put into verifying and processing these checks. An error in the check processing can risk your professional relationship with the stakeholders. 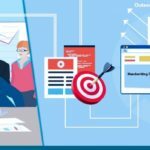 To avoid such instances, we have employed a team of dedicated and professional experts who bring out the best result within the mentioned time. ✔ Check Scanning – In the check scanning process we scan the checks to obtain the important data such as the bank account number, check number, etc. This can ensure a complete digital backup of all your checks. ✔ Check Data Entry – We accept the checks in the form of hard copies or even the scanned formats. We extract the information and organize the data in a suitable digital format through data entry process. ✔ Check Verification – our team will assist you to check and verify the validity of the checks which are being processed from time-to-time. ✔ Collecting the Recurring Payments – If you want to process the recurring checks, you need to ensure that the checks are deposited and the payments are revived on time. And we can help you under such circumstances. 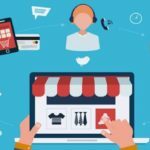 ✔ Transaction Verification – We have the ability to verify the actual information of the transaction which cannot be modified by any other fraudulent techniques.